Marriage is no laughing matter as it is perhaps the most important of all established bonds. So, it comes as no surprise that the utmost care needs to be take when searching for the right person to spend the rest of your life with. Well, lucky for you, we’ve decided to make the searching a bit easier as we’ve compiled a list the 9 best matrimonial sites in India that can help you arrive at your decision and we have written an review those matrimony websites. Here are some exceptional websites for you to choose from. 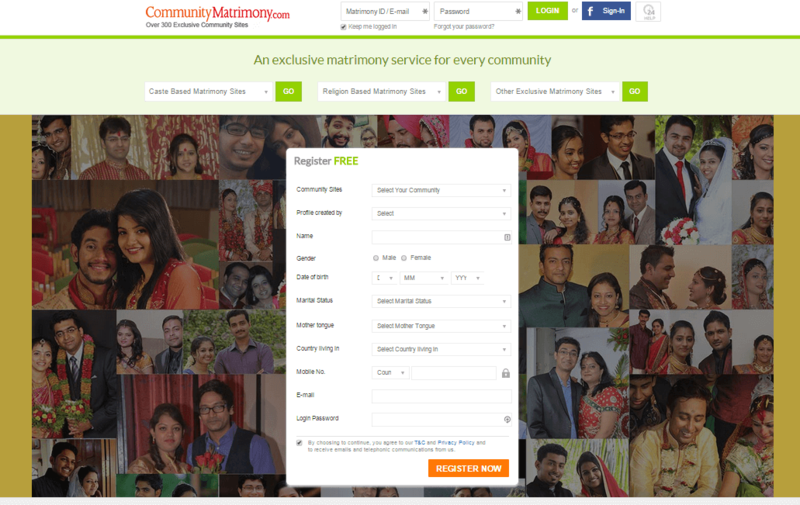 A more traditional Indian matrimonial website as well as allowing you to browse profiles by mother tongue, community and/or religion, simply marry.com redefines traditional in the most contemporary way. Boasting a skew of success stories to boot, this is definitely one matrimonial website that’s worth looking out for. 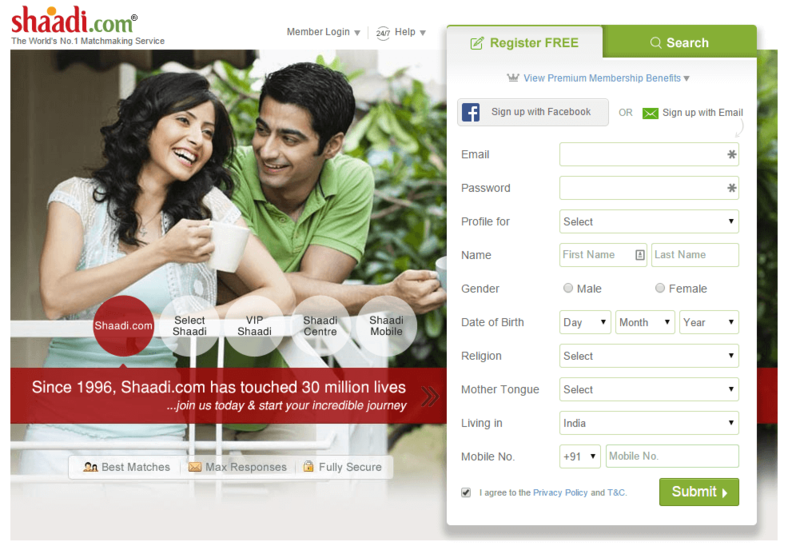 Shaadi.com needs no introduction. 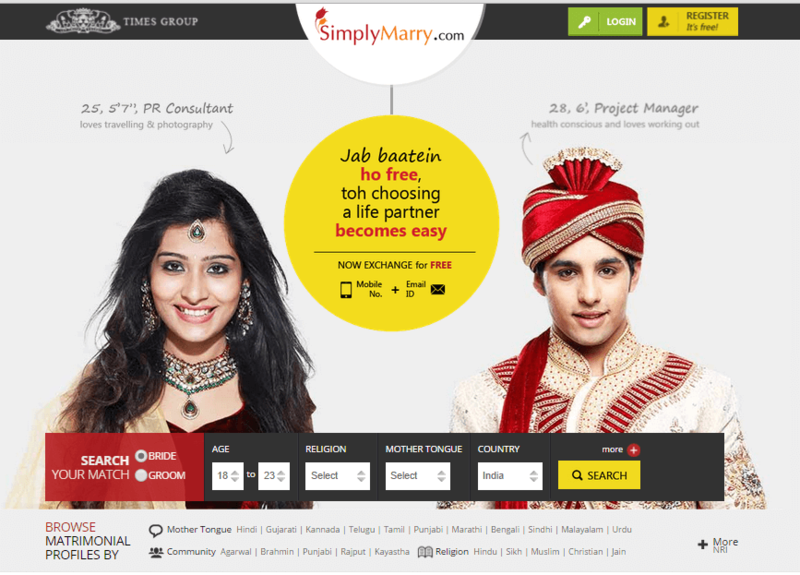 Being one of those “go-to” website that is matrimonial-oriented, Shaadi.com’s excellent brilliant UI design as well as making connections that actually work make this website a winner in our eyes. It will always be on top position if we list top matrimonial site sites in India based on any factor we look in any matrimonial website. A bit more bare-bones in nature than the other options on our list, don’t let the appearance of this website fool you as it is definitely a force to be reckoned with. What it lacks for in UI, Bandhan.com makes up by having an impressive array of profiles (self-proclaimed at 55 lakh) all the while making intuitive connections. Also, the lack of bells and whistles actually increases it’s functionality. 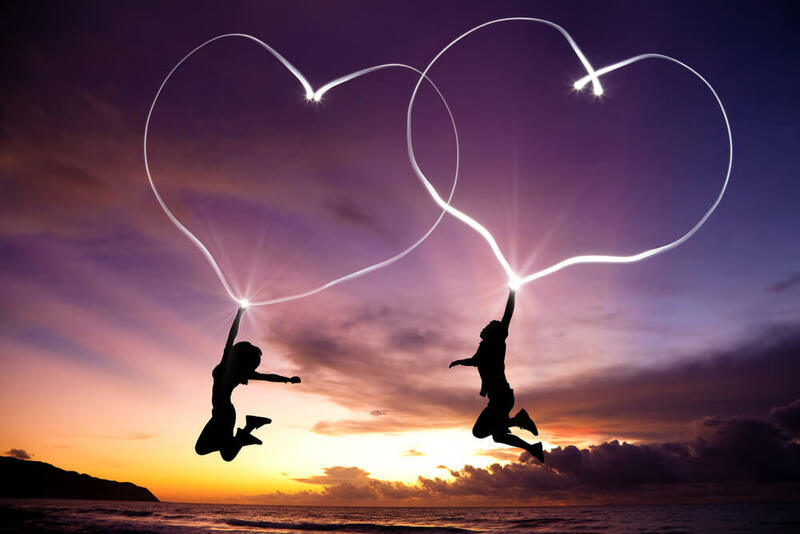 hopes to eradicate most of the stereotypes that come with arranged marriage and adopt a more modern approach to establishing connections with other single people. They aim to get people acquainted well enough and actually get to know one another before the big hitch. In Indian society, generally and unfortunately I should add, it’s the case that divorced or widowed people face a hard time finding someone that’s willing to tie the knot with them. 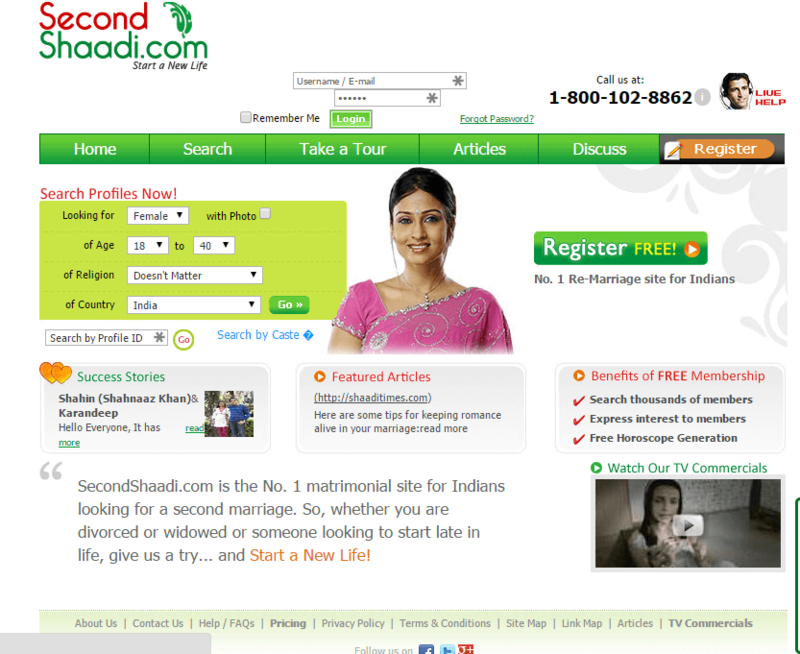 Well, secondshaadi.com aims to completely do away with this hassle and allows for people who are willing to try a second marriage to interact with others who are willing to do the same. 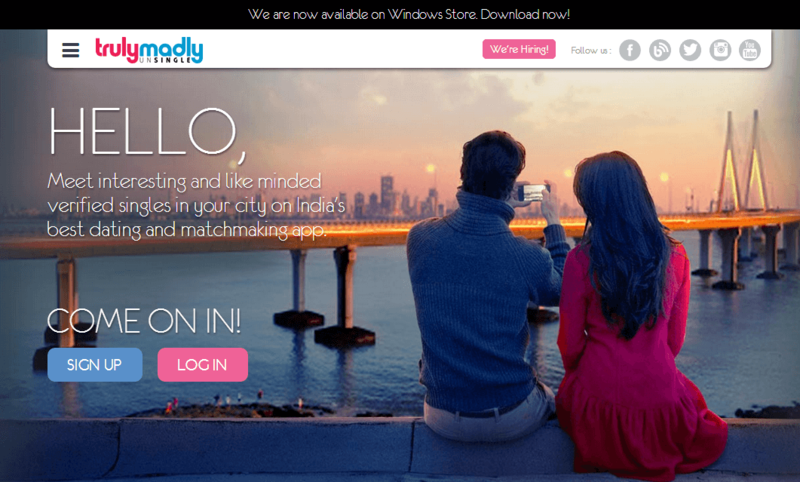 Like Shaadi.com, this here is another one of those “Go-to” sites that allow for a hassle-free, online matrimonial experience. Boasting a massive repertoire of profiles, you are bound to find someone sharing your same tastes and interests on this fantastic website. So, keep looking! A self-described “exclusive matrimony service for every community in India, this site goes full-on traditional with it’s vast variety of matrimonial profiles to choose from as well as a lot (and I do mean , A LOT) of sub-sections as well which basically guarantees you the husband/wife of your dreams. For real though, if you don’t find the right person on this site, well then….I can’t even finish that statement because it’s impossible to NOT find the right person. Functionality-wise, one of the most intriguing websites on this list, TrulyMadly.com boasts a truly compatible platform (pun totally intended!) that uses the best possible Matching Process to connect two like-minded individuals. Using a unique feature where you can either ‘Like’ or ‘Hide’ profiles, they ensure that the people you’re talking to you have as much as the interests as you do, ensuring a positive future for both the bride and groom. 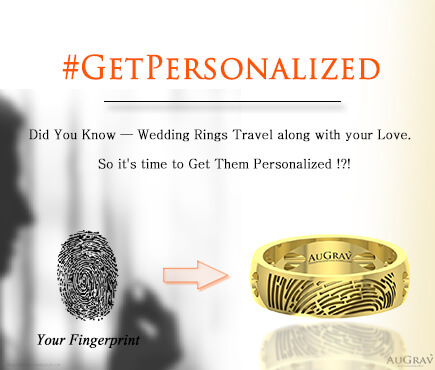 A classier choice, Elite Matrimony ensures that you as a user receives distinguished care i.e. They employ a highly experienced relationship manager to always remain at your reach and help you in your quest to find the right person for you and fact is, it actually yields results! 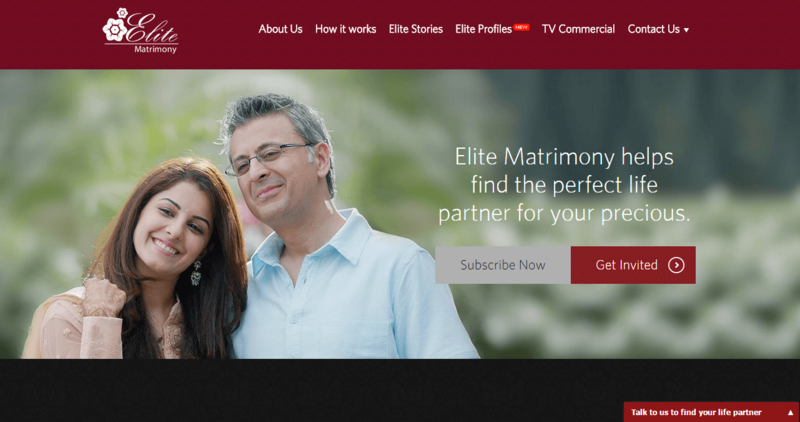 Boasting an exceptional success rate, Elite Matrimony should definitely be a top contender for best matrimonial site. If you are bored traditional match making website and bored of swiping the profile, you got some some new players like Jodi Logik, want to make matching making as the most interesting activity. 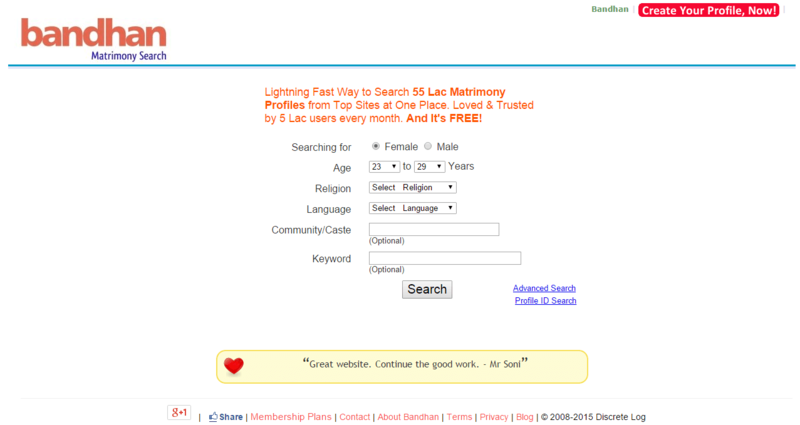 Matchfinder is probably the cheapest matrimonial service in this list. 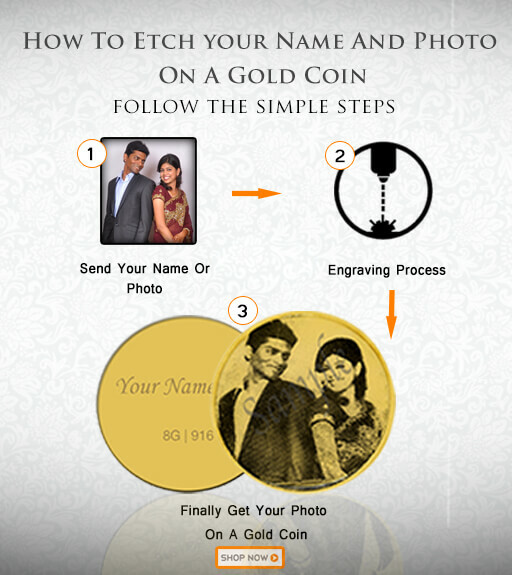 Basic membership on Matchfinder matrimony starts as low as Rs.100 . 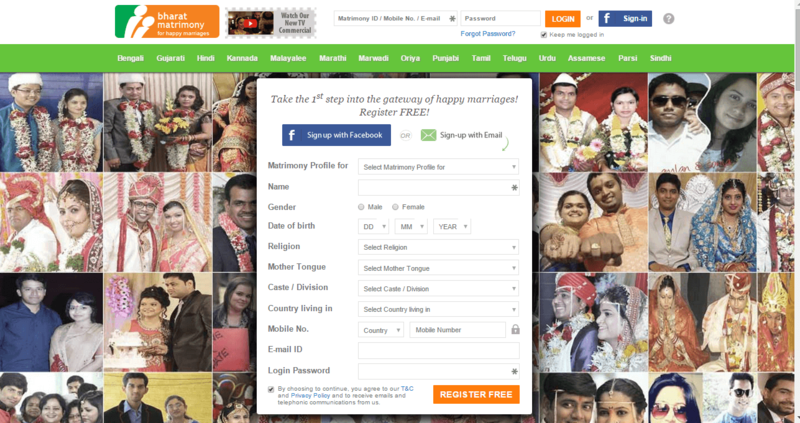 It’s also one of the fastest growing Indian Matrimonial Sites. Matchfinder offers everything as on add-on including Horoscope generation services, Professional services, Profile Highlighting, Phone Top-ups etc which lets users buy only the features they need. 10 Best Matrimonial Sites In India Where You Can Find Your Love Overall rating: 4.7 out of 5 based on 235 reviews.